Properties FormTablet Weight44 (gms) Dimensions3.8 (cm) x 3.8 (cm) x 9.4 (cm) About Rheumasaj Pills Rheuma-Saj tablets are the specialized homoeopathic fast relief formula. It effectively relieves neck, shoulder & back-pains. Manufacturer: Medizen Labs Pvt. Ltd. 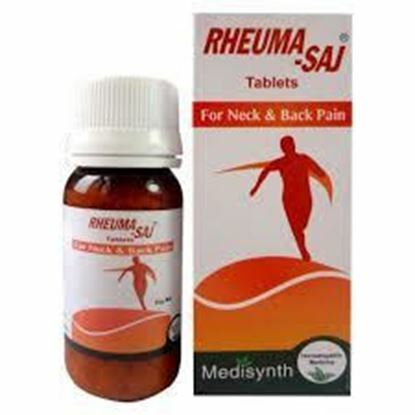 Adults: 4 tablets 3-4 times a day. 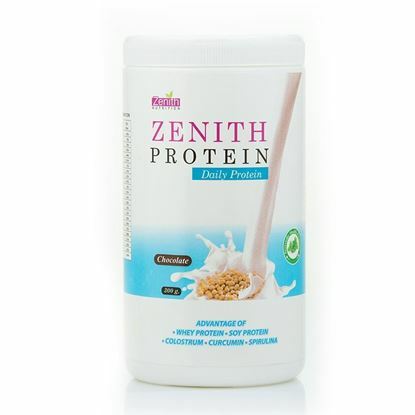 Zenith Nutrition Zenith protein -Pure Whey -Green Apple contains Whey protein isolate (DAVISCO. USA), Whey protein concentrate, (DAVIsco, USA), Sucralose, vitamins, minerals and added approved colors and flavours. 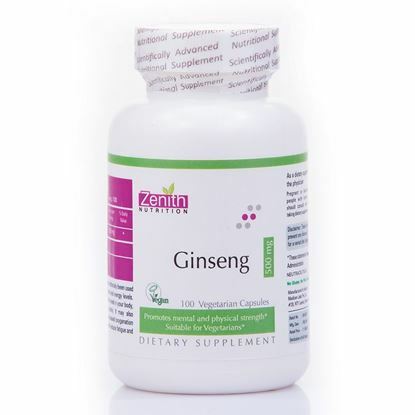 This product is an ideal nutritional supplements to attain lean muscular body. It is an easily digestible source of protein.